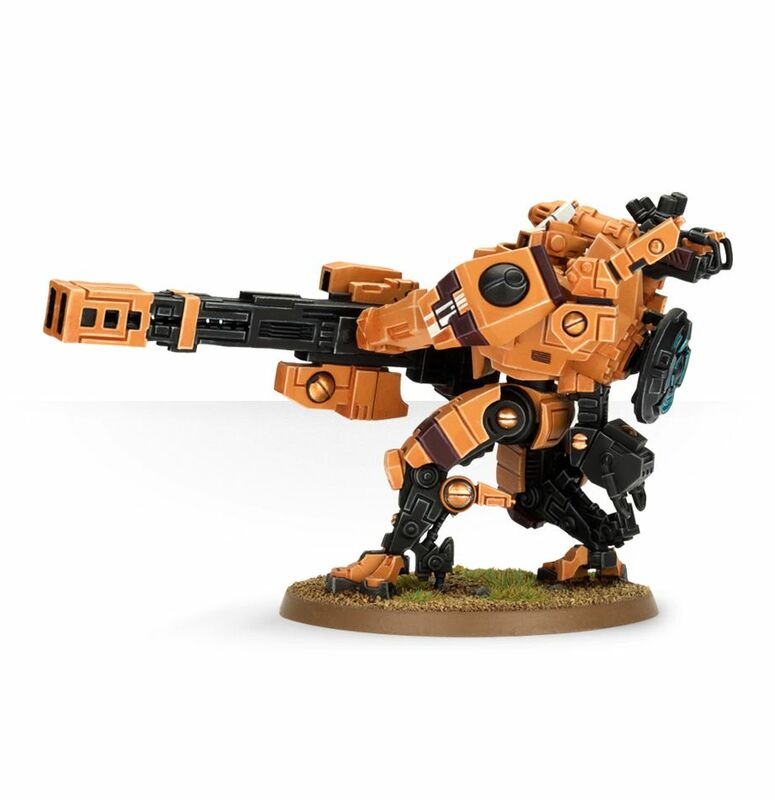 Designed to offer long-range support, the XV88 Broadside Battlesuit has exceeded expectations, becoming a mainstay of the Hunter Cadres and tank-killers of legendary proportions. 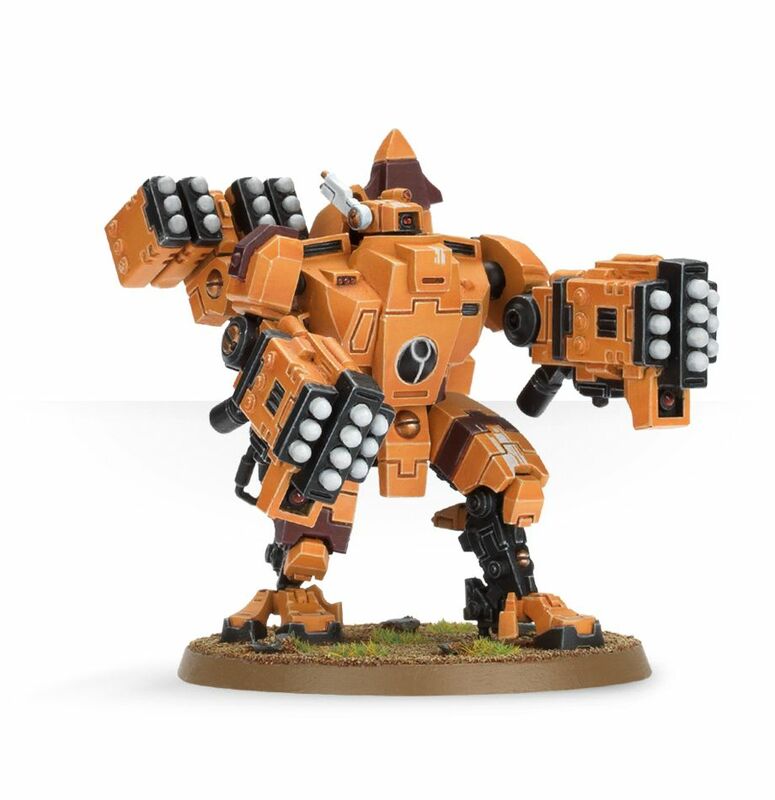 Powered by a particle accelerator, a Broadside’s heavy rail rifle shot can penetrate the thickest plasteel bunkers. With robust armouring, manoeuvrability and a stack of weapons within the box, the XV88 Broadside Battlesuit provides the T’au collector with a number of options. 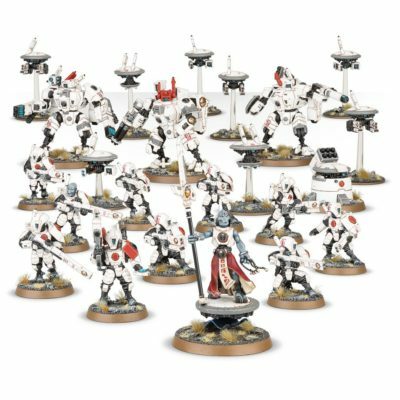 The kit brings a fresh twist to the line of T’au battlesuits – they’re noticeably denser models with a great presence in a collection of miniatures. 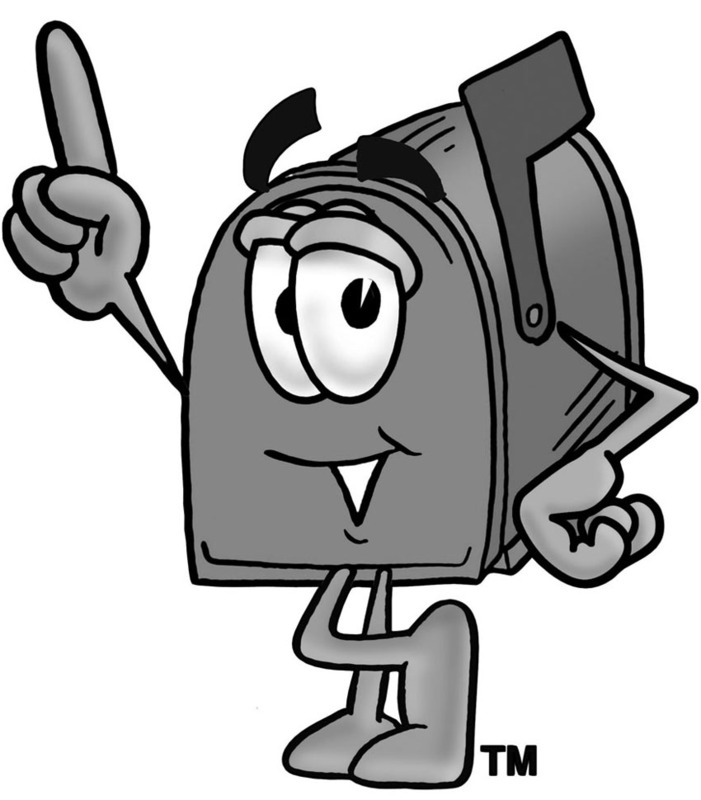 Each one features a particle accelerator on the back. The standard weapon is for the long and immensely powerful-looking twin-linked rail rifle, though they can be outfitted with eye-wateringly potent and somewhat fist-like twin-linked high yield missile system pods. 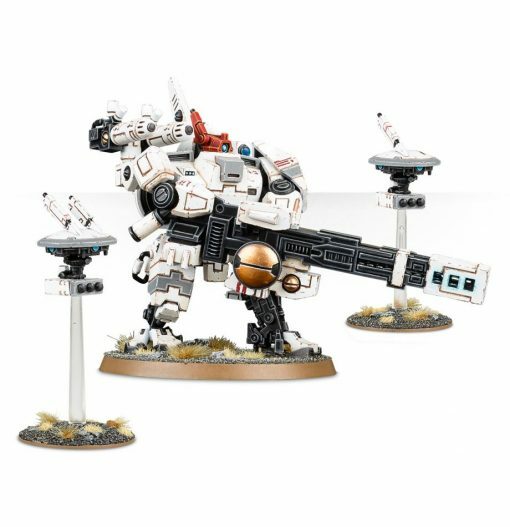 If that wasn’t enough, then you can also use the twin-linked smart missile – enough to please any T’au weapons connoisseur. 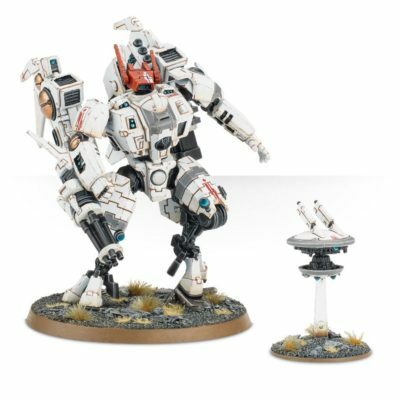 The kit comes with a Shield Drone and Missile Drone. 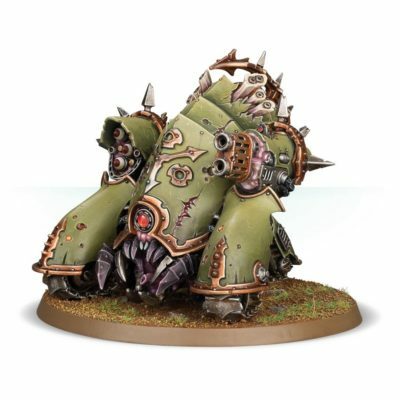 This multi-part plastic kit contains 91 components and a T’au transfer sheet with which to make a Broadside Battlesuit and two Drones.